AmpSurf Amped to Help Amps Surf! 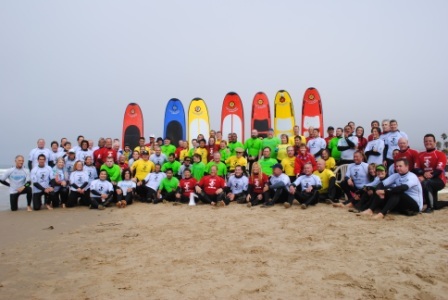 Ocean enthusiasts and generous individuals are doing their part to help, support and inspire members of the community with disabilities, especially “our veteran heroes.” AmpSurf is a 501(c)(3) Non-Profit Organization that has been in operation for over 9 years. Their goal is to “Promote, Inspire, Educate, and Rehabilitate people with disabilities, especially our veteran heroes through adaptive surfing and fun, safe, outdoor activities that all can participate in.” Program supporters advocate the healing power of the ocean, and strive to share that power with anyone in need of rehabilitation, be it mental or physical. AmpSurf encourages everyone to be involved with the organization. Whether you are a veteran, or person with a disability, or just simply want to help out with an awesome cause, then AmpSurf wants YOU. You can participate with AmpSurf in a variety of ways—volunteer, participate, sponsor or donate. 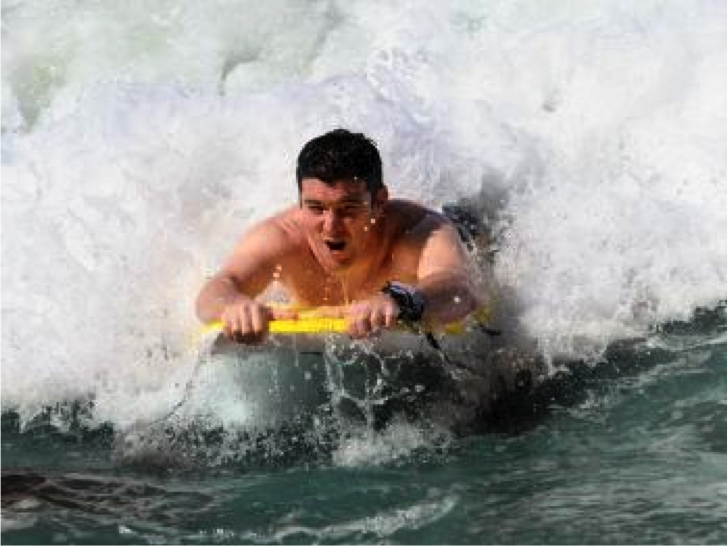 Additionally, AmpSurf hosts many events throughout the year that are open to the public. The next event the organization is putting on will take place on May 14 at Encinitas Moonlight Beach in Southern California followed by the Central Coast for the Wine, Waves, and Beyond in Pismo Beach, June 2-5. More information about the event can be found here. AmpSurf encourages participants to contact their office beforehand in order to be sure specific disabilities can be accommodated. Check out AmpSurf’s website for more information. If you decide to participate or volunteer, please send us your story!